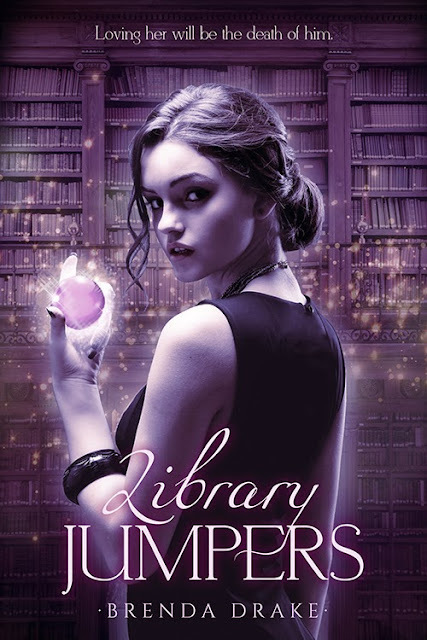 Cover Reveal: Library Jumpers by Brenda Drake! What a wonderful premise. Can’t wait!